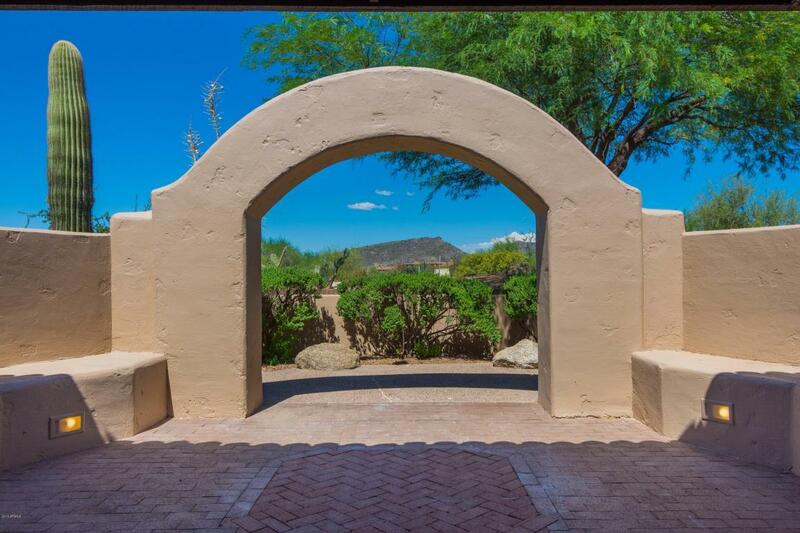 Located in the guard gated community of Desert Mountain. 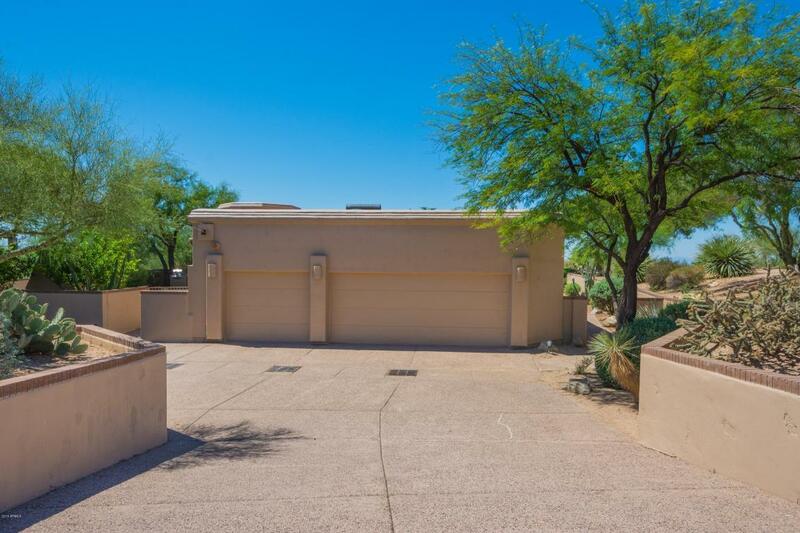 Very clean and professionally maintained, this is a wonderful value for a custom home rental in North Scottsdale. 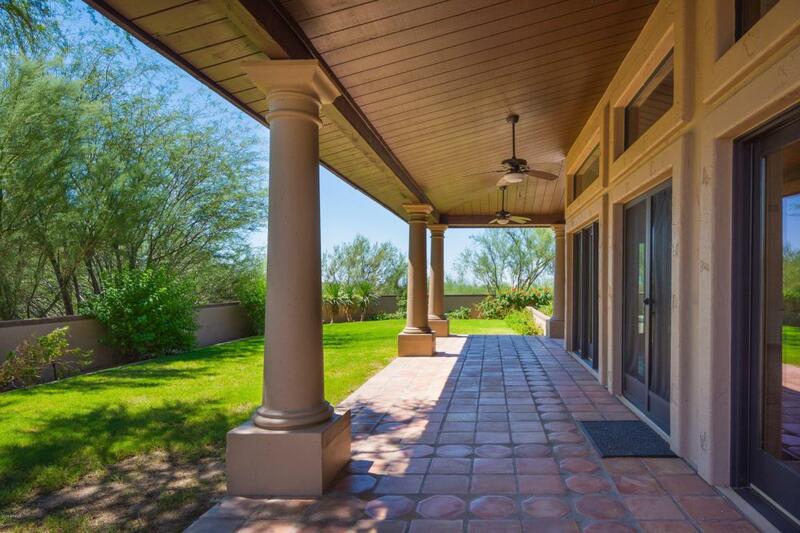 Offering a great room floor plan, five bedrooms, 3 car garage and terrific mountain and sunset views. 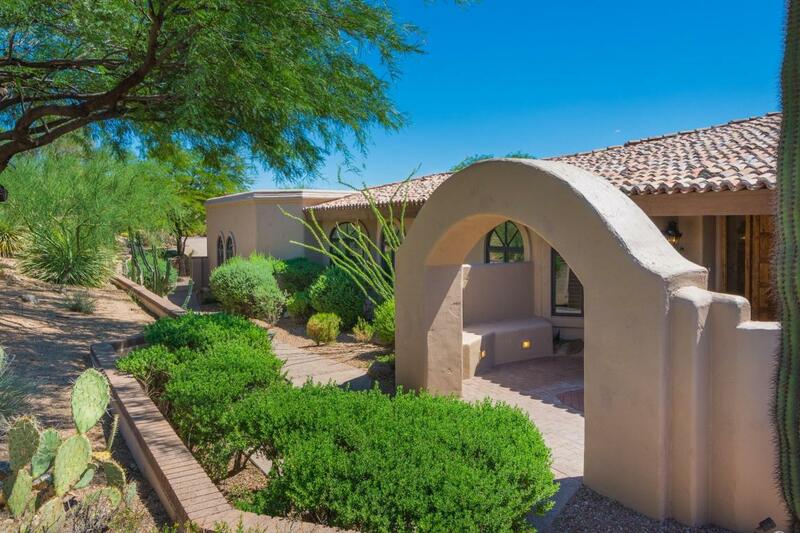 In addition, this home offers a tropical paradise back yard complete with pool, spa, bbq and grassy area. A must see!! !